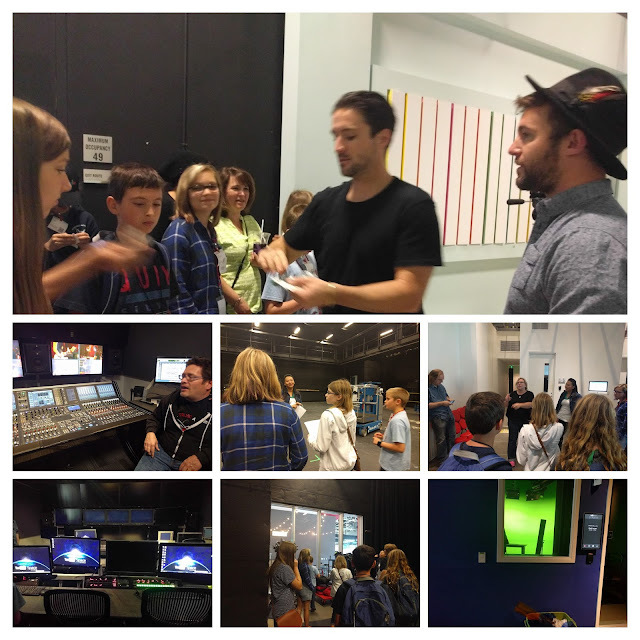 Kids Math Teacher: Annual Take Your Kids to Work day at Google LA-- visit to YouTube Space! Annual Take Your Kids to Work day at Google LA-- visit to YouTube Space! Last year about this time I didn't post about the annual Take your kids to work day at Google since I got to fly out and be on Good Morning America the next day. Yesterday I got to go with my kids and visit the Los Angeles YouTube Space. A free studio for YouTube producers to use once you have 10,000 or more subscribers. I did get to go last year, but this year was also super fun! 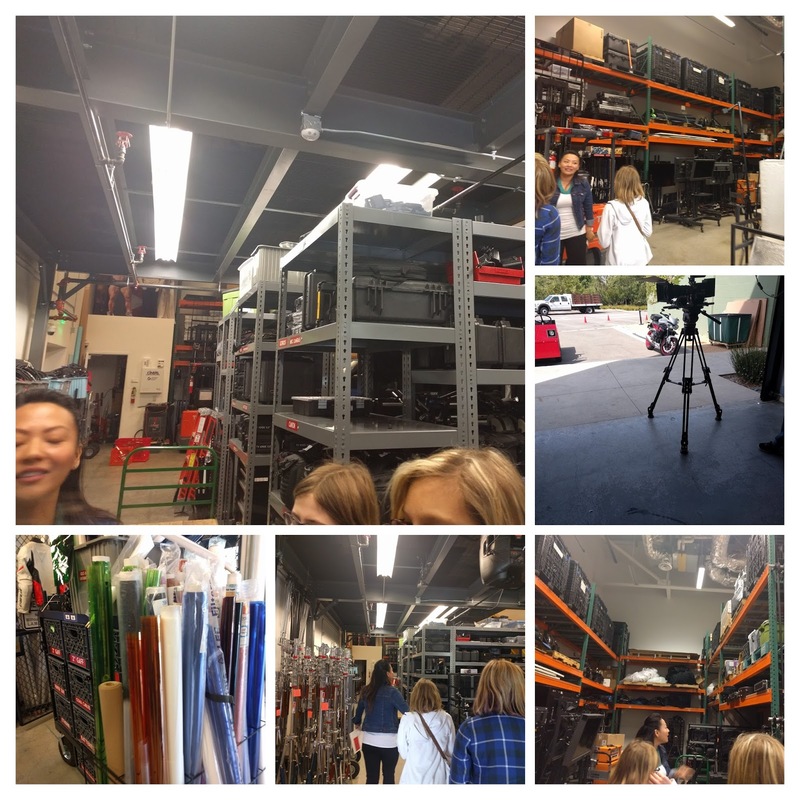 The first place we went to this time was the supply room. Normally you can't go back there. This is the area where all the equipment is stored and when you go to shoot there you fill out a supply form and the attendants will stock a dolly of all the equipment ordered and you get to set it up in the studio/room you have been assigned. Next up was seeing some of the sound rooms and green rooms, control station, audio room and we got to speak with a couple YouTubers there (Vagabrothers and SandiBalloons) . It was a lot of fun! Are you excited to see what fun math activities we can do each week? What would you want to see on the videos? 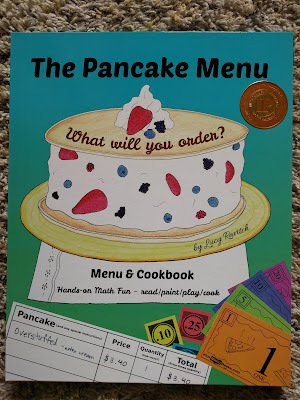 One of my goals is to get to 10,000 subscribers and get to make cool cooking tutorials to put a QR code in my Pancake Menu books! BTW, here is what my book looks like with the awesome IP Bronze award sticker!